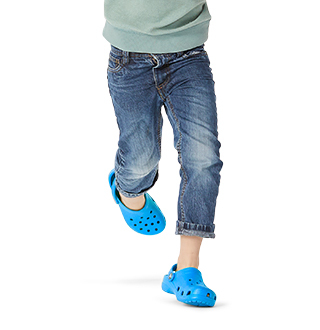 Looking for your favorite Crocs™ shoes in bigger sizes? 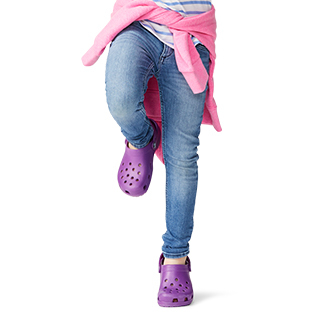 Look no further, Crocs carries size 14+ shoes to give you the fit and comfort of your dreams! Finding shoes that fit right and are comfortable can be tough when looking for big & tall sizes. 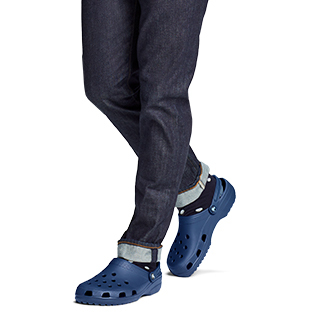 Crocs has you covered with our size 14+ men's shoes collection. 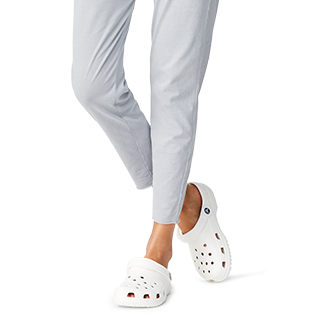 Find stylish loafers, comfortable clogs and sandals in the perfect size without having to sacrifice the comfort. Our men's big & tall shoes come in a variety of fun colors and neutrals, depending on what your wardrobe needs. Shop the collection for the fit and room you need!